Russia was forced to “inject” one and a half trillion rubles into the Crimea in five years of annexation. This is about 10 thousand from each Russian citizen, including helpless elderly people and babies. Economist Sergey Aleksashenko wrote about the situation in his book “The Russian economic miracle: What went wrong?”, an extract from which was published by Russian Forbes. Counting on how much it cost Russia to annex the peninsula, Aleksashenko notes that Crimea has always been a territory that required financial support from the central budget — both during the Soviet Union and as part of an independent Ukraine. After the Russian annexation, no miracle happened. In general, 75–77% of the regional budget expenditures in the Crimea and about 60% in Sevastopol are financed from the federal budget funds. 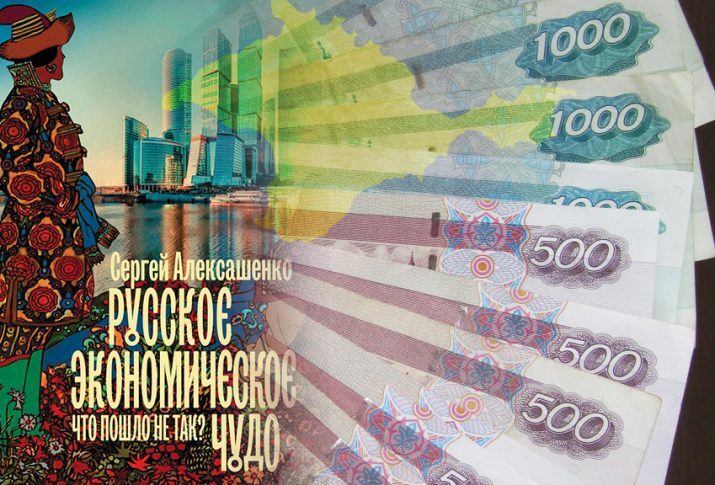 First of all, the expenses from the federal budget were channeled to the budget sphere – in 2014-2019, the Ministry of Finance transferred 700 billion rubles to the peninsula in total. The amount of subsidies / subventions / gifts for the Crimea amounted to about 580 billion rubles. Sevastopol, which was given the status of an independent Russian region, and which also cannot provide for itself, received about 120 billion rubles. Apart from the direct expenses of the federal budget, the Pension Fund of Russia had to spend 200 billion rubles over five years paying pensions to residents of the Crimea and Sevastopol. The number of pension recipients at the time of annexation exceeded 660 thousand people, or approximately 30% of the total population of the peninsula. Aleksashenko further notes various types of state-owned companies, with the help of which Crimea “pulled out” 600 billion rubles from the federal budget. These are mainly energy and gas industries which have been entrusted by the federal government with a significant portion of expenses related to investments in the infrastructure of the Crimea: The power bridge, the Kuban-Crimea gas pipeline, the construction of a heat and power plant with Siemens turbines skilfully driven away from sanctions, the gasification of the peninsula … Among infrastructure projects the bridge across the Kerch Strait, the Tavrida highway, and investments in the reconstruction of regional roads are mentioned. In terms of figures, the final cost of the “accession” of Crimea was a drop in incomes of the Russian population by 11% and stagnation of the Russian economy. Over five post-Crimean years, Russia’s GDP grew by less than 2%, with the global economy growing by 19%. In terms of economic growth in this period, Russia ranked 173rd out of 193 countries, according to the data from the International Monetary Fund.